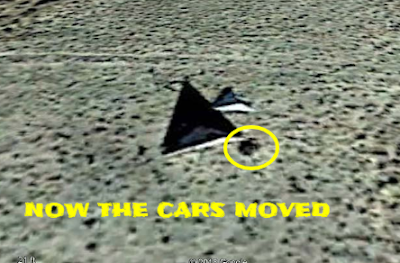 This is a TR3B or a Mothership UFO with a smaller drone UFO are right next to a CAR! It's an absolute stunning bit of evidence that the Military complex or Aliens have been here. Is this a car that's the first on the scene and checking it out or is it a civilian randomly driving upon it maybe? The Google Earth coordinates are as follows 33°45'55.19"n 106°34"37.67"w but it's from 2013 in Google Earth and I've tried to search for it but the Google Earth I'm using (new) can't or doesn't find it? It says it can't find results for it? But it's clearly there in the Google Earth, but the layout of Google Earth 2013 was very different and it shows in the left column a very different layout. So I know this is genuine but having difficulty in locating it. There are tire tracks and deep ones on the ground. This could either be a UFO or a TR3b (there's couple of ways to spell it). So what is it? 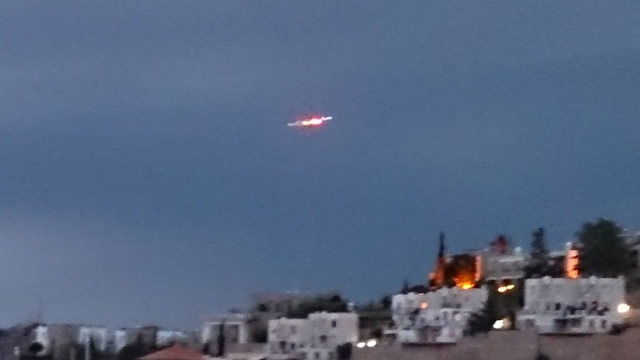 Is this a Mothership and a smaller UFO ship commanded by Aliens? 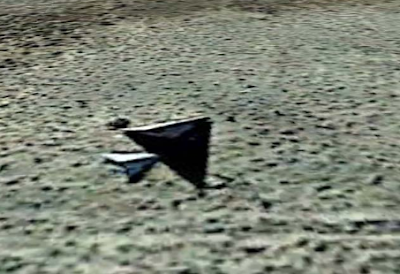 Or is it a TR3B - TR3b or is it a black Triangle military spacecraft and smaller version in tow with a support vehicle? 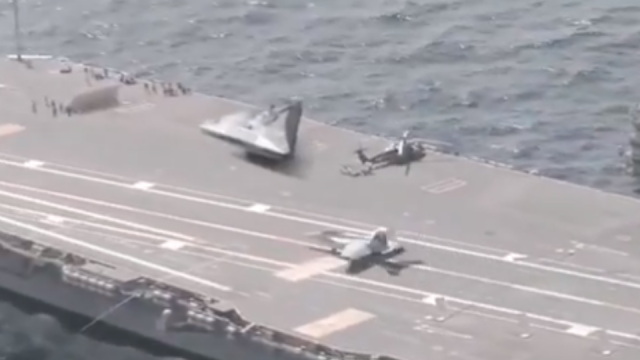 What we can all agree on (maybe) is that these "things" are there, it's an unusual craft of some kind and there's two of them, plus a car that is moving around the crafts. As yet unidentified crafts. 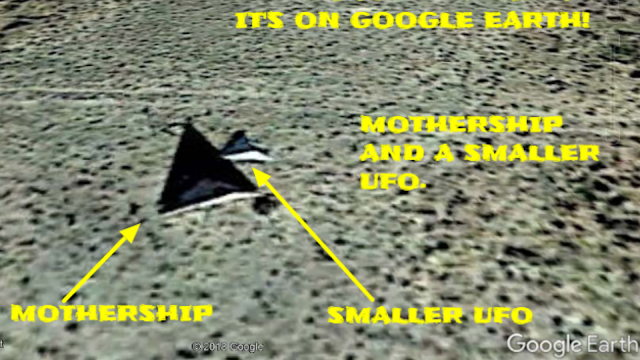 Google Earth is coming up with all kinds of wonderful Ufology finds and allowing us to have and use real, undeniable proof of anomalies before the images can either be wiped from existence or hoaxed in any way shape or form and for that I at least am very grateful to Google Earth. The images are from different angles. 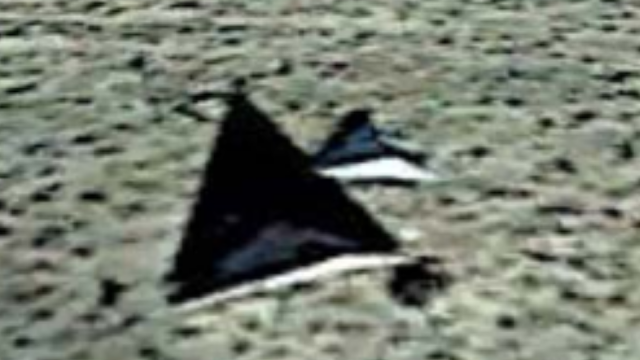 Both of these images are fantastic and shows a definite Black Triangle UFO because as of now it's still unidentified and until it is officially recognised as such it has to be referred to as an unidentified flying object even though we think it's a TR3b it still can't be for certain. The raw images and 360 panoramic views on Google Earth allows us to reference and source link to the real deal instead of having some dubious image with a 3 miles wide UFO over London that looks like someone made it but is been passed off as real. So what do you think about this one guys? Is it an absolute treat or what? The why, and the who can be answered later but for now let's just look upon this wonder of either Earthly technology or "otherworldly" technology because either way, it doesn't really matter as it is there and it exists. The hard questions can come later on. Here's another weird image that was uploaded with the other images. This is a strange symbol etched in to the ground. 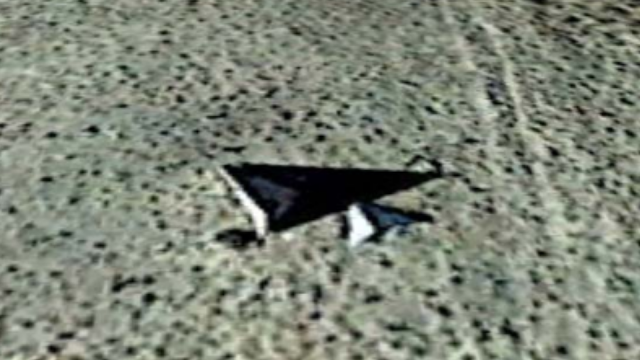 Black Triangle Sighting in San Antonio, New Mexico on December 14, 2013. 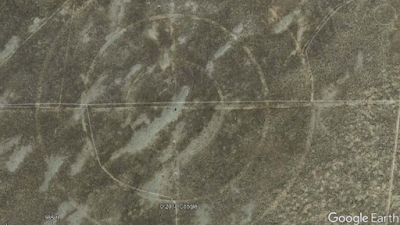 I was searching on google earth and saw a bulls eye circles when i zoomed i saw two triangles on the ground. at 33°45'55.19"n 106°34"37.67"w google photos date 12/14/2013. you can verify google earth still have photo posted. Visibility 10 Miles / 16 Kilometers. Conditions No Abnormal Weather Conditions. Submitted 2018-09-23 17:57 (Reported 5 Years Later). Summary 2 triangle form items. Approximation to protect the reporters identity. Thank you for taking time out to leave a comment. Your knowledge is a vital piece of the Ufology mystery. You can always check out our Facebook page and groups as UFO Sightings Footage, cheers guys. 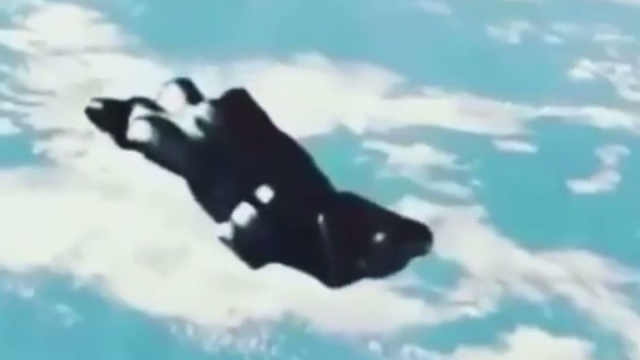 This is the best video of The Black Knight UFO which is orbiting our planet. The UFO has been observed many times and the videos we've already seen are well and good but this one is the clearest and the one which is the closest to it. There's a lot going on in the video even though it is a short one. It lets us know for sure that people have been near The Black Knight satellite, UFO or Alien spaceship - you decide what you want to call it. The thing is, NASA has to take ownership of knowing about this as this has to be a NASA video? It is very unusual and the one thing which is most clear to me is the thruster on the side. It is white in color with a silver ring around it. It also looks like it has a window at the front. We don't really recognize it because it's an Alien craft so we wouldn't recognize it would we? 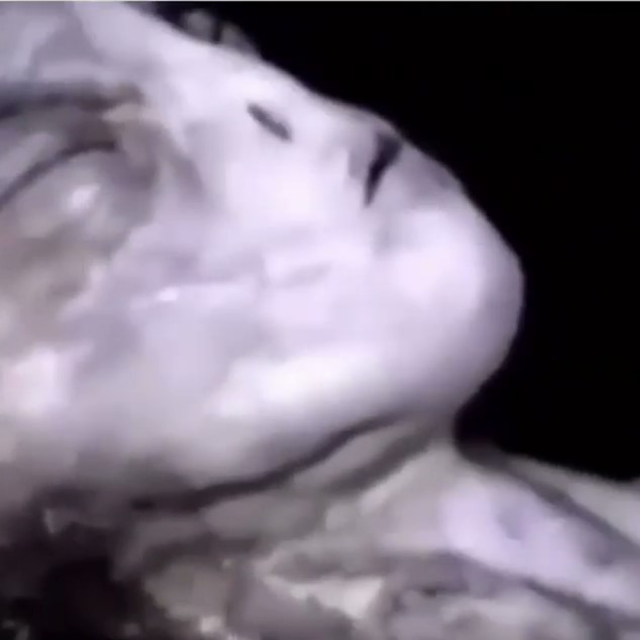 The fact that it's in space is why we are really (and guessing) able to say that this is Alien as it's not ours. So we're back to put things right or straight, in line or to set the record straight. That this "awesome video" lol is not real, apparently? Yes we did say it was an awesome video, but it was like many people thought it was brilliant. It still is brilliant but now it's just a brilliant hoax. An Iranian TV news outlet called Tasnim took up the story after seeing it on a YouTube channel and they apparently ran with it. As you can imagine the Iranians used to tell the (their words) public why the Americans can't be trusted. We have to do this update as it's part of the story and seeing as people were duped in to believing this was real we feel they like us need an explanation. I don't think "for entertainment purposes only" cuts it do you? You'll see what I mean when you read on. Firstly, it seems this was anonymously published without a story as it could probably identify the person who filmed this. That's probably why we have a lack of story? We still have the responsibility to investigate this and ask questions about this because if we don't then ALL the stuff whistleblowers give to the public is for nothing. I'm not saying this is real or that this was actually recovered from a crashed UFO - but what I am saying is that this is very convincing and for one minuet, let's just imagine that this is real? If it is real, I mean it actually could be real but as the lack of information doesn't fill me with confidence but that's why I choose to post this and that's to try to reach out to people who do know what this is? It's research by many on the disclosure project. A crystal clear high def image taken on Mars by the NASA Curiosity Rover appears to show something artificially-made on the Red Planet, it has been claimed in a furious online debate. The high-definition image shows the rocky landscape of Mars, with ripples etched in the surface by the wind. But right in the middle of the photo is an object that looks completely different. According to viewers, the object has a smooth, possibly metallic, exterior, with some saying it appears to have lights. If this looks familiar check out the image below. 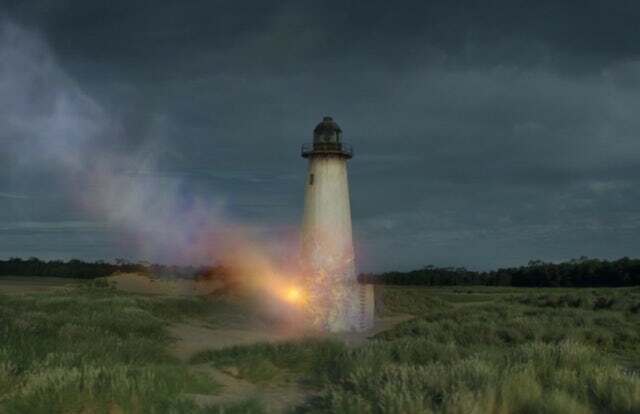 The lighthouse in the film Annihilation. Here are the facts, as we know them at this point: Last Thursday, the National Solar Observatory in Sunspot, New Mexico was closed to the public and evacuated for reasons that remain unclear. Also, the Dunn Solar telescope has closed meaning it's not a security threat on the ground it can't be? That's threat in space and both have been taken over by the FBI. According to a report from local television station KVIA, the Postal Service was told of the evacuation first and given no further information. “We were told on September 6th that we would be evacuated along with the surrounding area, we were not told why,” the local USPS said, “We were told just to be out of the area.” This is the Sunspot facility. The very first photo of an Alien inside of a UFO was taken by Italian journalist. This is historic in nature, it's a first of its kind and it's from a while ago which makes me think "has this been besttered yet"? 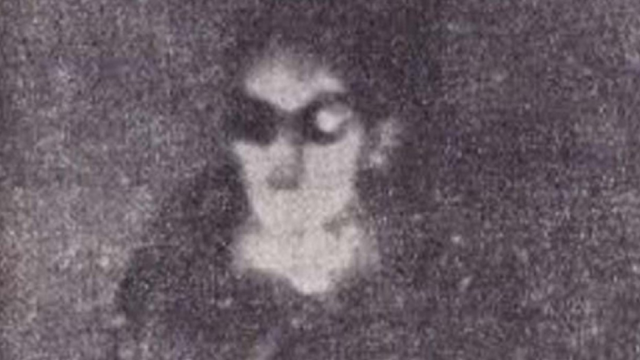 Has someone caught a better image of another Alien as yet undisclosed to the public because that's the general purpose of calling something subconsciously by the monica "the very first ever". It's just that history has always worked this way and that's generally how that particular line of naming something works. So have we yet more to come? Or is this a unique one off? I'm going to put money on the idea that there's still more to come. 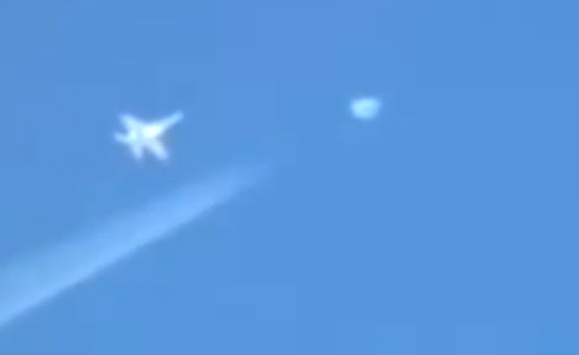 USAAF Military Jet pursues a ufo in a high altitude dog fight! This is an amazing and very spectacular video showing that the US military can't be in control of the UFOs flying around in the skies? It also proves that the Alien's technology isn't all that better than the United States Air Force and the only real differences are the shapes? Even the colours at least in this video and images from the video shows that they are white, but that raises a question with me. The idea that Ancient Aliens created the human race has fascinated countless authors and researchers for decades. 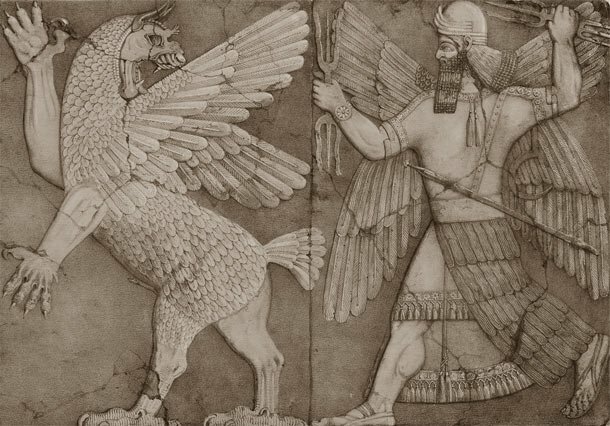 The Sumerian in this image below has got a wrist watch on! And while mainstream science believes this is just absurd, countless pieces of evidence have been found across the globe that back up the ancient alien theory. Amazing UFO sighting in Turkey investigated by SiriusUFO and it happened in July 2014 over Bodrum, Muğla Province, Turkey. It's a great UFO sighting and great looking UFO altogether. But does it change it's actual shape when it decides to take off? The UFO was investigated and the results were that this is definitely real. The information (in brief is below). 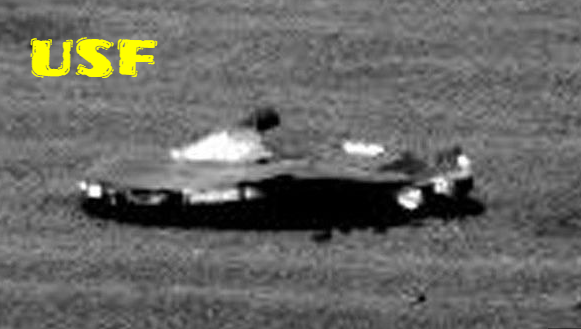 This UFO in the image just below certainly looks like it has changed it's shape maybe to help it fly faster. The other UFO sighting that this reminds me of is the Turkey UFO incident which became world famous as it apparently showed us a real Alien inside of it's spaceship for the very first time. Turkey has had an increase in UFO reports over the last decade and it is really bizarre just what is been reported. With places like MUFON and UFO Sightings Footage to name but two, easy access to reporting your UFO encounters has never been easier. Atlantis, the mythological lost city of Atlantis has now been discovered and it's in plain sight, discovered by Bright Insight! This researched information was actually eye opening, it still gives me goose pimples when I read it. That it's actually been discovered in our lifetime is extraordinary and mind boggling, but very awesome! 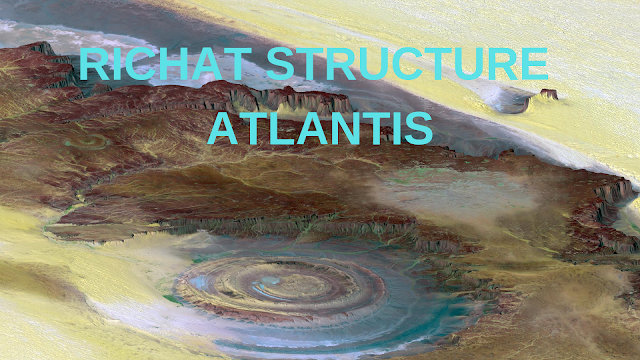 How many experts, researchers and other adventurers have come and gone over the many, many years and all have failed in locating the myth that is Atlantis? Well, this is the wall in the middle of the proverbial road so-to-speak. There's no need for anymore expeditions and or missions to locate and "plunder" the lost city of Atlantis. All you need to know is in the 20 minute video. This site one's contains copyrighted material the use of which has not always been specifically authorised by the copyright owner. We are making such material available in an effort to advance understanding of conspiracies, lies, cover ups and environmental issues, political injustices, human rights abuses, economic manipulation, democratic values, scientific, and social justice issues. Also to understand UFO sightings, Aliens and other hidden agendas. We believe this constitutes a fair use’ of any such copyrighted material as provided for in section 107 of the US Copyright Law. In accordance with Title 17 U.S.C. Section 107, the material on this site is distributed without profit to those who have expressed a prior interest in receiving the included information for research and educational purposes. 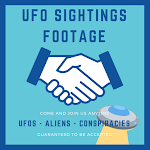 The opinions and viewpoints expressed on the UFO Sightings Footage articles are not necessarily those of the UFO Sightings Footage owner, web-master, or staff members. Each article is attributed to its originator, which is listed in each entry, when available.